Motogear | Valencia MotoGP: Kent is the world champion giving Nolangroup their 52nd world title. Valencia MotoGP: Kent is the world champion giving Nolangroup their 52nd world title. 09 Nov Valencia MotoGP: Kent is the world champion giving Nolangroup their 52nd world title. 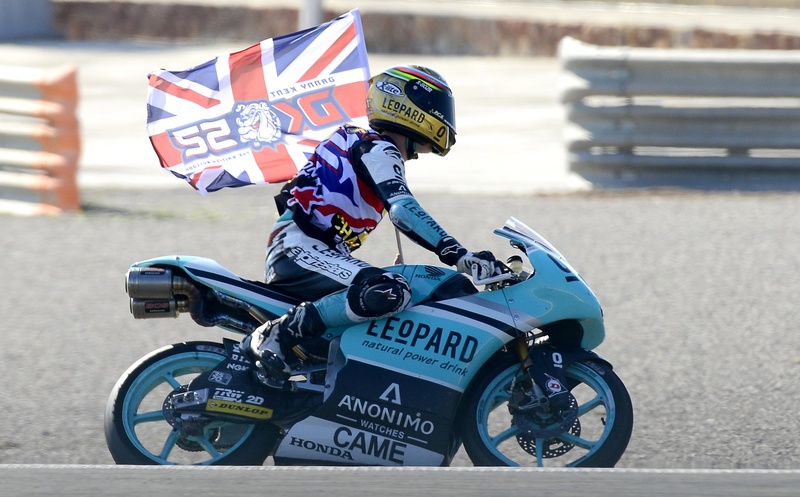 Danny Kent has finally done it! After four races of failing to close the world championship, it all went down in the last GP of the season. He finished in ninth place and conquered the coveted crown of the Moto3 Championship, giving Nolangroup their 52nd World Title – fitting as Danny is number 52. He wore a special edition X-lite X-802R in gold to celebrate – worn on the lap of honor. Bravo also for Enea Bastianini who finished in fifth place and retains the third position of the Championship. 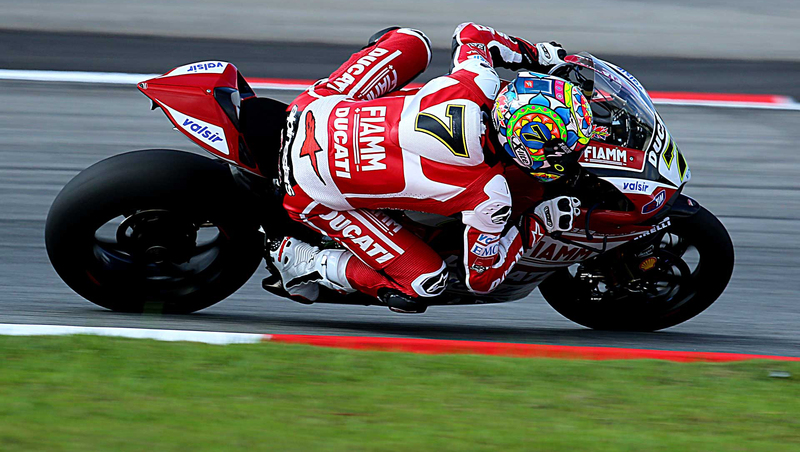 A good result also for Danilo Petrucci in MotoGP who closes the season with 10th place overall. A hurray for Danny and a special thanks to all the riders, technicians and workers who have helped Nolangroup to achieve important and significant sporting results this year. See you next season and see you all at the motorcycle exhibition EICMA in Milan from November 17 to 22. “It’s definitely the best day of my life today, it feels so good to clinch the title which took four races finally. So there were some nail-biting times behind me. But now I leave the Moto3 category as World Champion, which is such a great thing. To win the championship in the very last race is very emotional. A huge thanks to everyone involved in this great success.”. ENEA BASTIANINI Nolan X-802R 3th in Moto3 World Championship final standing. “I’m very pleased to have maintained the third position in the Championship, it is a major achievement that makes me happy! Early in the race unfortunately I had some difficulty because the bike was moving a lot on corner entry, then the situation has improved and in the last six or seven laps I was able to get a good rhythm. I catched McPhee and I wanted to try to reach the other two guys in front of me, Binder and Kornfeil, but it was not possible. I would have liked to finish the season on the podium, but that’s okay, fifth place satisfies me”..
DANILO PETRUCCI X-lite X-802R , 10TH in MotoGP World Championship final standing.